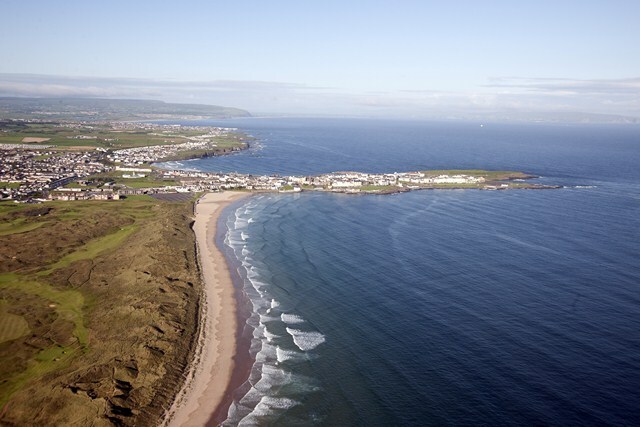 Why not make it a Waggy weekend for the Portstewart Strand 5k? The North Coast is famously dog friendly with a load of places to walk and stay overnight, as well as a choice of canine friendly cafes and pup welcoming pubs to go pinting with your team mate. It might just be the best weekend you and your dog will have all year. The Inn on the Coast, situated between Portrush and Portstewart, was a hotbed of Waggy Races activity at our Portstewart event in 2015. In addition, Causeway Coast Rentals has a list of dog friendly accomodation, so you can pick your dog friendly haven from which to kick off your weekend. Check in and head to Portstewart Strand for a course recce and to say hi to Neil, Ruth and Zola as they set up the course. If you don't fancy getting roped into helping - try the East Strand beach in Portrush instead - a very popular spot for dog walkers and the start point for Portrush parkrun every Saturday. 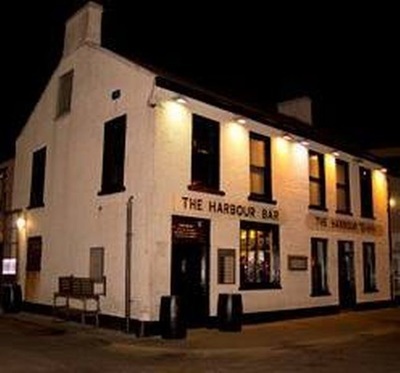 Once you and your dog are suitably tired from exploring, dander round to the atmospheric Harbour Bar in Portrush for a pint, with your dog of course. Blow the froth off a couple of cold ones and if you have no designated driver, call one of the North Coast’s dog friendly taxis! 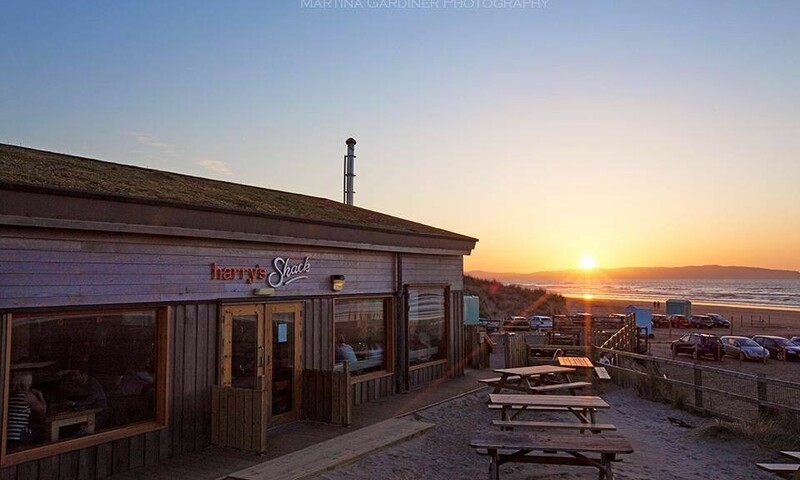 Once you are back at the hotel, let your dog snooze in preparation for race day as you go out for dinner, and on that note, it’s hard to look beyond the fantastic Harry’s Shack. 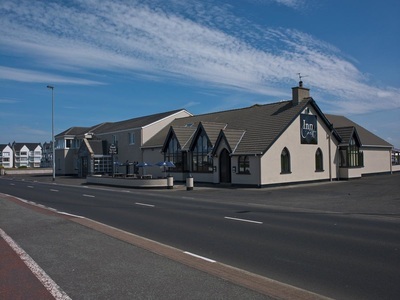 Situated on Portstewart Strand beside the Waggy Races start line, it is cosy, serves great food and has a nice selection of local beers (make sure you book ahead though - this place is busy). 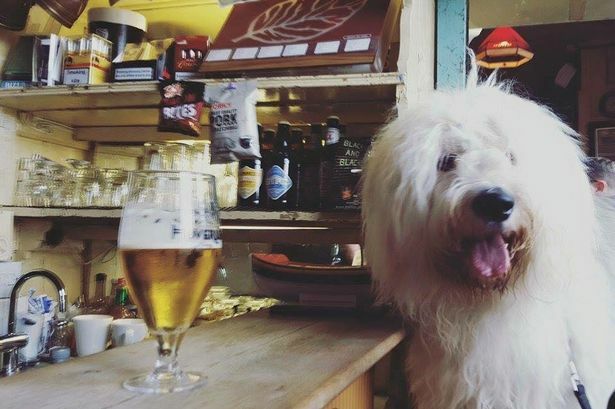 Go easy on the wine and craft beers though, your 4-legged team mate will not thank you if you turn up at the start line hungover. After dinner, make your way back to the hotel, give your dog a pep talk and hit the hay in preparation for Waggy Races IX. Sound like a good weekend? Get 'er booked! 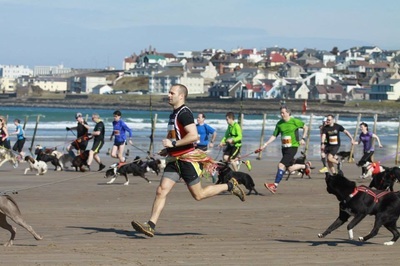 One of our Waggy Races regulars (alongside trusty sidekick, Cash the Beagle) blogged about her experience at the Portstewart race in March 2015. Check it out here!